With its gorgeously rounded form factor, the iPhone 6 is a big, beautiful beast. Which is a bit like the mecha in Guillermo del Toro’s epic 2013 movie Pacific Rim in fact. (Fine, I’m stretching the simile a bit — but don’t let that put you off a fantastic film.) 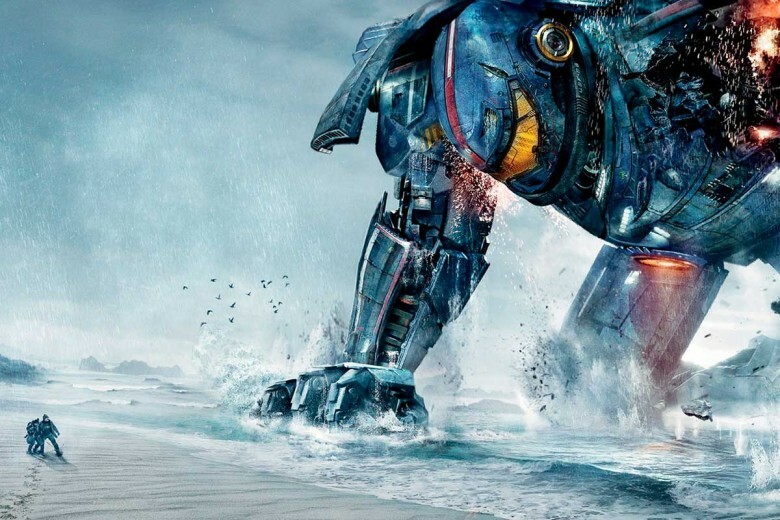 Set just a few years in the future, Pacific Rim tells the story of an Earth at war with giant monsters from a portal on the bottom of the Pacific Ocean. To fight them, mankind unites to build giant fighting robots. The rest, as they say, is history. Or rather future.